Ready to see some pictures of the yet-to-be-announced Moto X4? Cool, here you go. Now someone explain to me why this phone exists? Anyone? Because we already have the super low-end Moto E4 line, the mid-tier Moto G5 line (with S models on the way), and the Moto Z2 line, so I’m just not sure how this phone fits in to anything that Motorola is trying to accomplish. Are we just throwing every single idea we have at the wall and seeing what sticks? It kind of seems that way. Let’s compare this phone and its rumored specs to the Moto G5 Plus, just to get started. 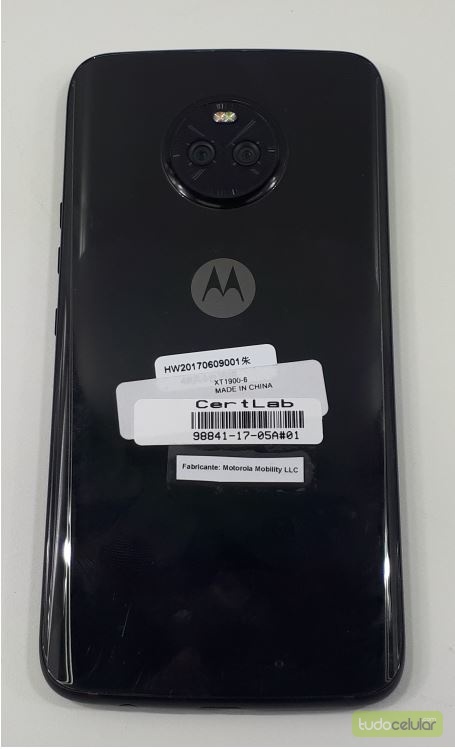 The Moto X4 is rumored to have a 5.2-inch FHD display, Snapdragon 630 processor, up to 64GB storage and 4GB RAM, dual rear cameras of 8MP and 12MP, front 16MP shooter, 3000mAh battery, and IP68 water and dust resistance. 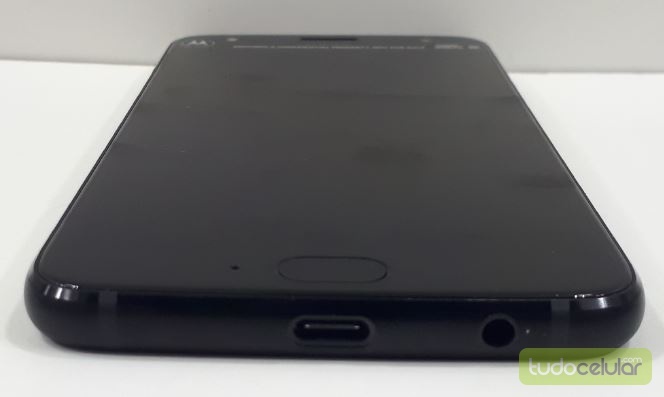 It has a fingerprint reader too, as well as a USB Type-C port and headphone jack. The Moto G5 Plus has a 5.2-inch FHD display, up to 64GB storage and 4GB RAM, 3000mAh battery, rear 12MP camera, fingerprint reader, and Snapdragon 625 processor. It does not have NFC, full water resistance, dual cameras, or a USB Type-C port. But it also only costs around $230. Maybe that’s the point of the Moto X4, to fill a very narrow price point? The Moto E is here to fill the $100-$150 range of phones and the Moto G is for the $180-$250 range, while the Moto Z2 Play runs anywhere from $400-$500 and the Moto Z2 Force tops them all at over $700. Which price point does the Moto X4 fill, though? Are we talking a sub-$400 price or a $500+ price? If you look at the comparison I just made of it to a $230 Moto G5 Plus, would you really want to pay an extra $200-$300 for one? What about only $100 more? Hmmm. On a somewhat related note, this thing is no Moto X. 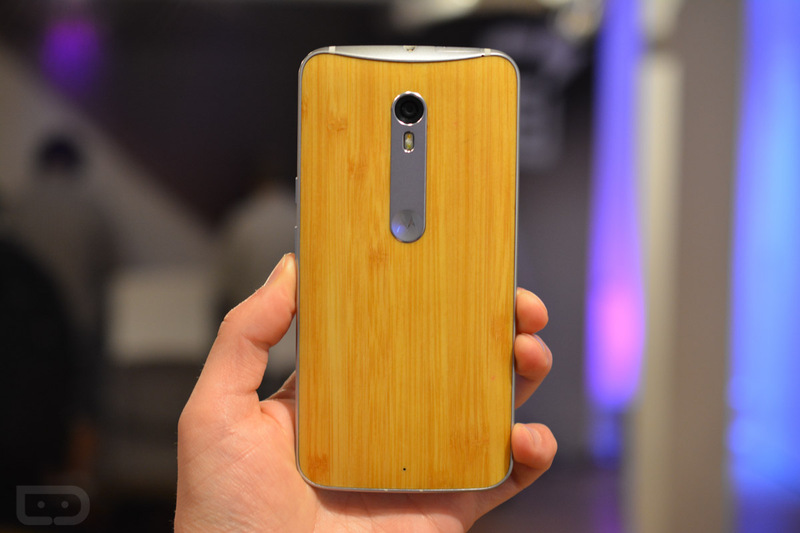 The Moto X started out as a line built from customers’ minds, where you got to choose colors, finishes, etc. I know that died a bit with the Moto X Pure Edition, but not entirely. 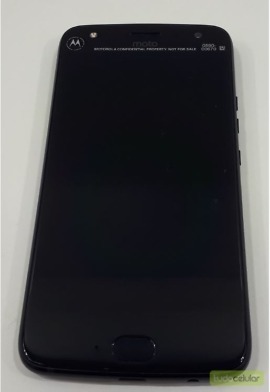 This phone, as far as we know, has no customizations and will be billed as a premium metal and glass phone, though the processor doesn’t exactly match that thought. I know this is me being, “Back in the old days!” crusty grandpa, but this phone should be named something else unless it can match that personalized glory from the original Moto X releases. Yeah, it looks somewhat sleek with this all-black paint job, but again, what’s the point? Who is this for? Why do we need 4 or 5 phone lines from a single manufacturer? UPDATE: Want to see a really pretty press render of the Moto X4? Here you go.